Skokka is the international leader in the field of classified ads for adults, and is available in 24 countries. It keeps on growing thanks to the hard work of all its employees. Always striving towards their goal of offering everyone that uses their portal more advantages. And now with an app from Skokka that will make your life way easier! Are you having a hard time remembering the password of your user in Skokka? We have the perfect way of bypassing all the usual steps to enter our website and to do it with just one click. How can you have your very own direct access to Skokka.com? Go to your country’s subdomain of www.skokka.com. If you have signed up previously go to your private area with your user and password. If you have yet to register, we recommend that you sign up in order to navigate and utilize in an easier way the website. Do you want to know how? Click here. Once you have logged in, on the top-right corner of the screen, right next to the website address, you will be able to see the options (the button that looks like a column of three dots). If you click on them a list of options will appear, you have to select “Add to the home screen”. Once selected it should allow you to name it as you please. Once you write it you just have to select “Add” and you are good to go. It should appear on your phone’s home screen. In order to delete it you just have to keep pressed down the icon and drag it to “Delete” on your screen. It is a really easy process that everyone can do. Regardless of being registered or not, or either wanting to create your own ad or just seeing the new posted ones. Easy direct entry to the website without opening the browser, writing the address, etcetera. If you are registered you will directly enter to your session, with access to all your ads and credits. Without having to remember and write your email and password every day. You can personalise Skokka’s app and name it as you please so you are the only one who knows what it is. This way it is absolutely discreet. The icon displayed on the home screen of your phone will be a pink square with an S. Nobody else will know what it is. If you want to know more you just have to enter and discover all its possibilities: www.skokka.com. Thousands of people have already witnessed the potential and possibilities of the website. Remember, we are always available for help through the following e-mail addresses. 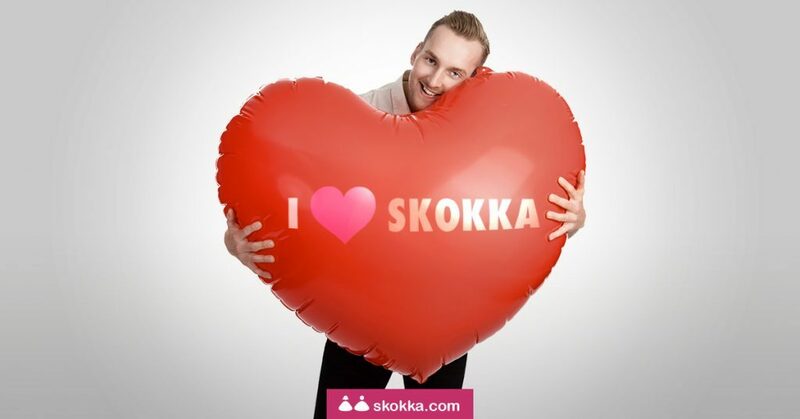 If you want to contact the marketing team because you are interested in any of the currently active campaigns in your country send us an e-mail to social@skokka.com. Besides, as you already know you can find us on our social media. Look for us on Twitter and Instagram in Australia, India and UK . Post your ad on Skokka, it is absolutely FREE, fast and simple! You can do it just by clicking here: https://skokka.link/register-blog. 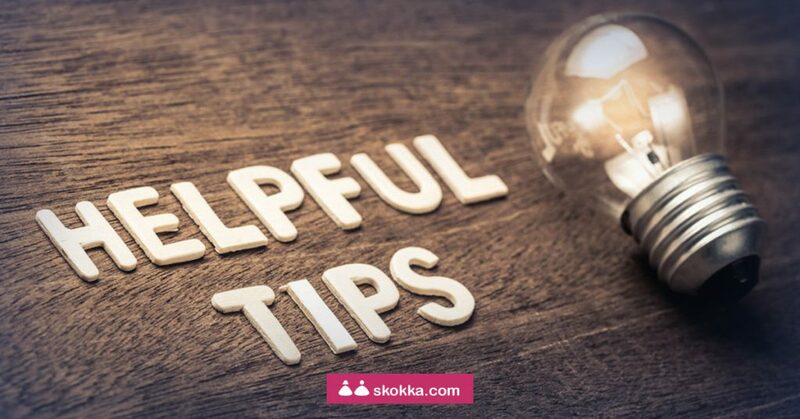 The app of Skokka is the perfect way of saving yourself all the steps you would have to go through and enter to Skokka.com with just a click.